Provincial council elections would be held before the presidential election, which is due by end 2019, according to President Maithripala Sirisena, who was addressing the Polonnaruwa District Sri Lanka Freedom Party (SLFP) meeting. He also assured that relevant constitutional issues would be resolved by then. 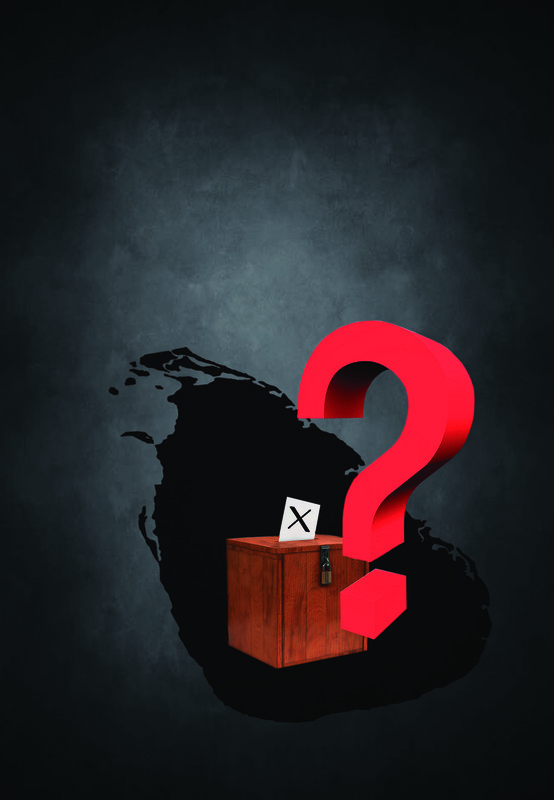 President Sirisena noted that a presidential election cannot be forced and that the constitution requires a gazette notification to be issued only by the president if elections are to be held early.